I have a publicist experiences from the year 1998 and during the next five years this was a very interesting hobby. 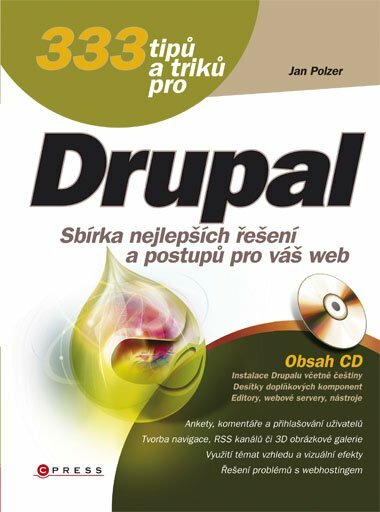 Started on July, 2003 he has deepened co-operation with the magazine Computer, the most selling IT magazine in the Czech Republic. 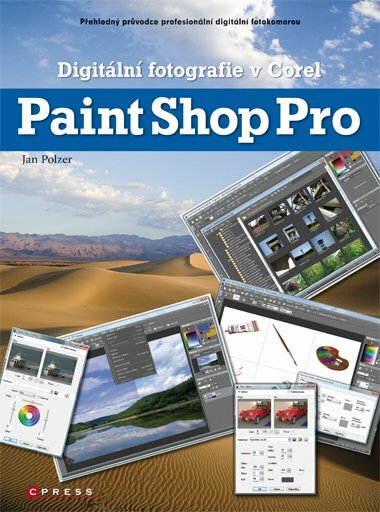 Based on his previous experiences, he has written many articles for computer beginners. 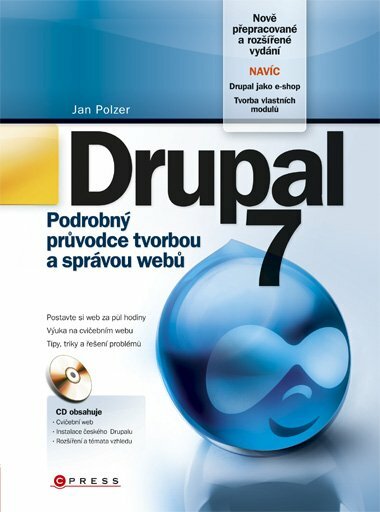 Drupal - Podrobny pruvodce tvorbou a spravou webu, made in two editions, about creating website with Drupal 6 (2008). 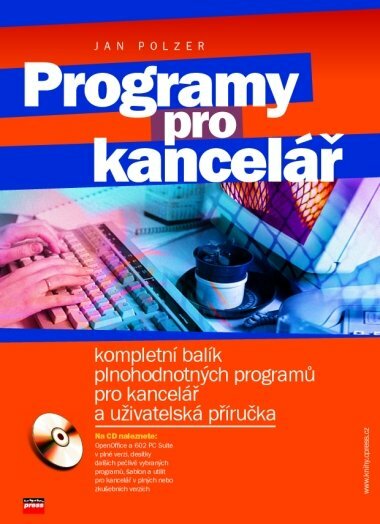 You can find my articles in magazine Zive.cz, magazine Computer, PC Svet, magazines Osobni finance, Jak na pocitac, Connect!, Computer Special and many others. 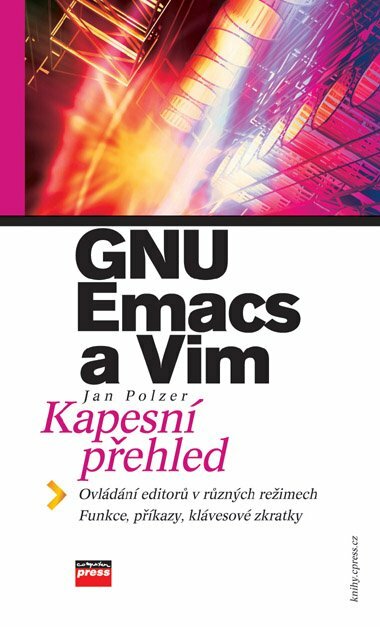 From 2008 to 2015 I worked with Extra Publishing company and writing for Extra PC, Nejlepsi PC rady a navody and Svet magazines. For a year I was also editor-in-chief of ExtraWindows.cz.